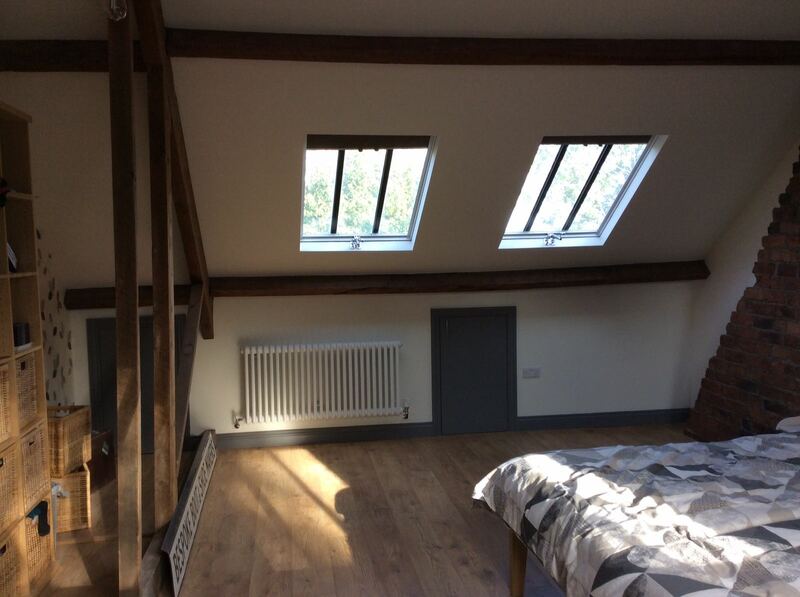 Sheppard builders (SY) Ltd are loft conversion specialists, servicing Sheffield, Yorkshire and the surrounding areas. The extra space your family needs could already be in your existing home, right above you head. A Sheffield loft conversion or loft extension could be created in your house without having to use valuable garden space. We will help and advice you on your loft conversion, guiding you to create your dream loft conversion. Our expert team of both in house skilled professionals and 3rd party approved and vetted contractors will work hard and efficiently to complete your project, on time and within budget. Out team is experienced working within our clients homes, taking care to respect your home and keep it as clean as possible. Our well established connections with the local authority building and planning regulation departments means we will make sure that the design is right, and right first time. Sheppard Builders (SY) Ltd do exactly what we say, we specialise in loft conversions & House Extensions. We will bring your expectations to reality.